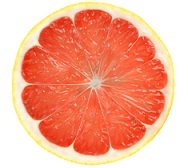 All of our articles about grapefruit and how it can benefit your health. 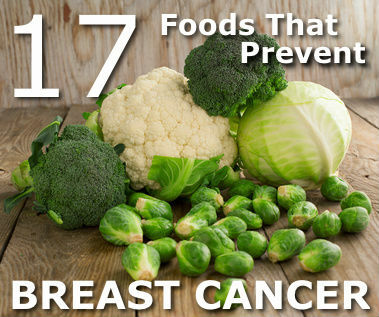 A list of 17 foods that prevent breast cancer or stop it from spreading once it has occurred. 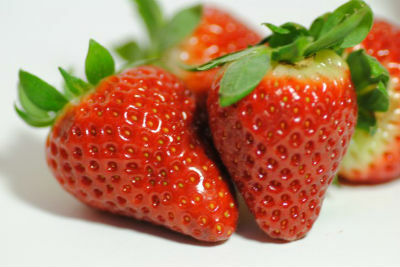 A list of 10 fruits and vegetables that are high in vitamin C.
A list of 20 fruits and vegetables that are high in magnesium.